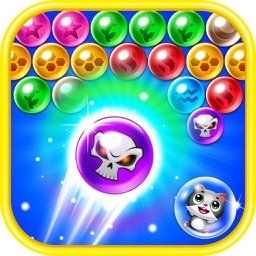 spin bubble shooter, one of the most played games on the web, is now available for iPhone/iTouch and iPad! 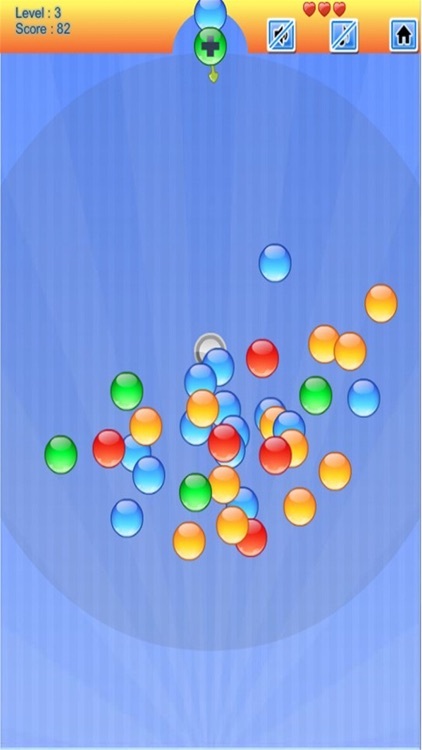 Taking more fun and improve your shooting skills by exploding these colorful bubbles! 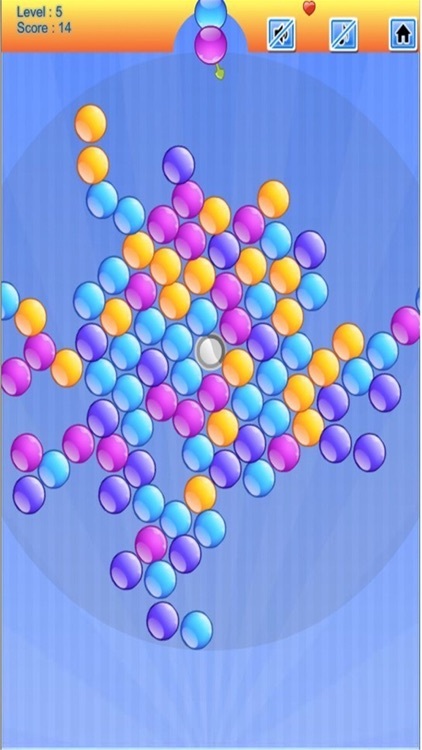 It's easy to learn of playing for everyone and get fun in the game. 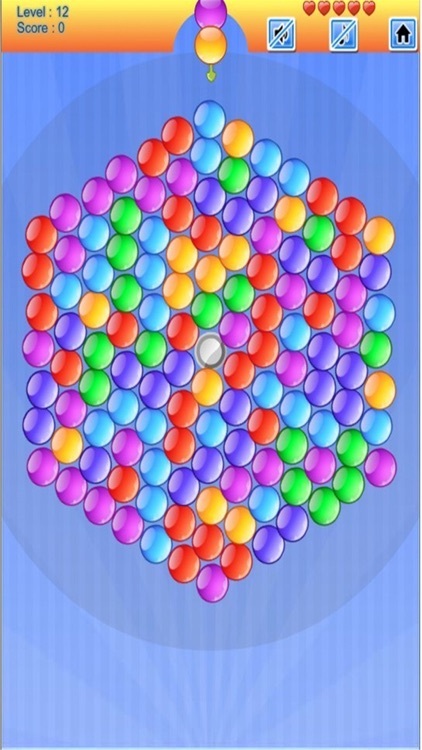 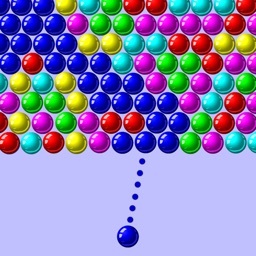 You need to clear all bubbles on the board, by shooting bubbles to matching 3 or more of the same color's bubbles and than making them to explode and pop up. 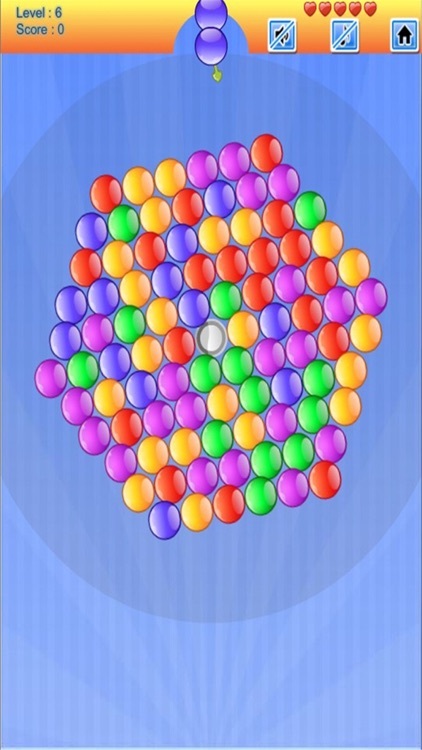 - Fun for all ages, from 5 to 100. 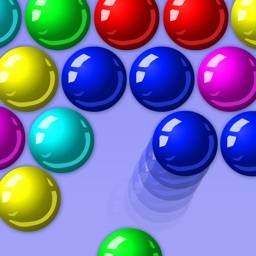 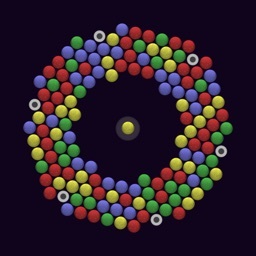 - An unlimited number of Levels. 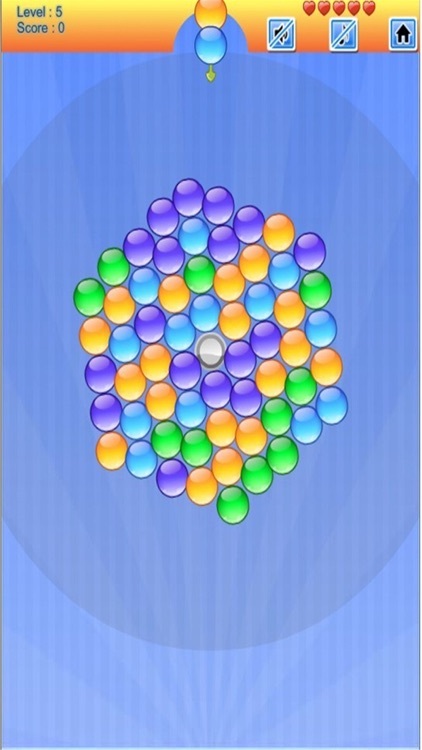 - Unlimited mode that never ends. 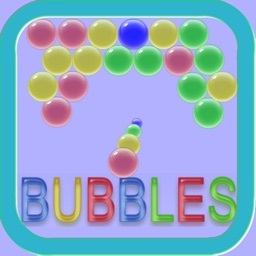 - High quality graphics and awesome sounds. 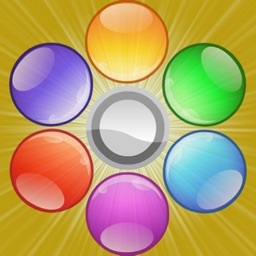 - Amazing effects and great sense of experience. 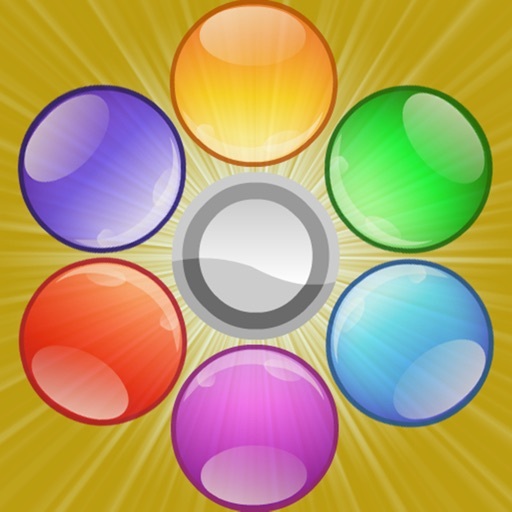 - Through the leaderboard of gamecenter to show you best.